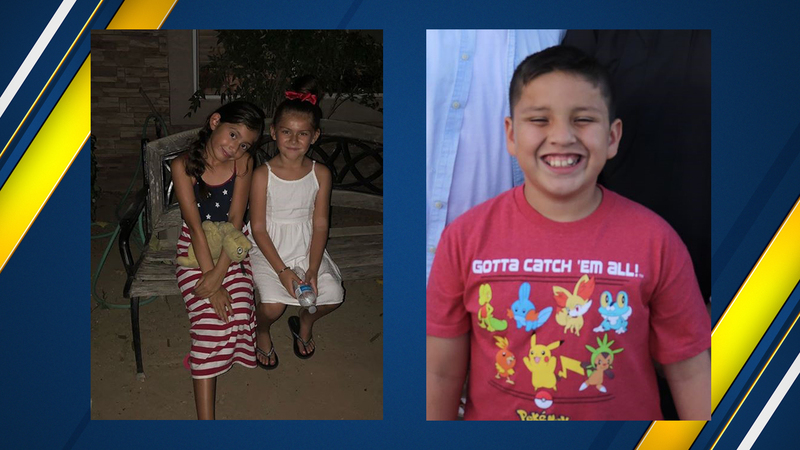 UPDATE: Fresno County Sheriff's deputies have found the three children that were missing. The children are being reunited with their families and are safe. The Fresno County Sheriff's Office is looking for a 10-year-old boy, an 8-year-old girl, and a 7-year-old girl who are all related. The Sheriff's Office says they were last seen Friday afternoon at Polk Elementary School. According to the Principal, the children were last seen walking away from campus around 4:30 p.m. If you have any information on their whereabouts, you are urged to call at (559) 600-3111.